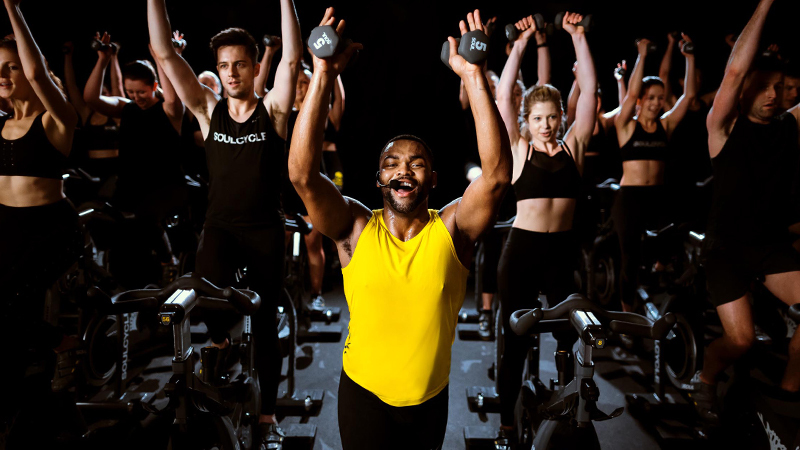 et ready, Los Gatos: SoulCycle is expanding in the Bay. 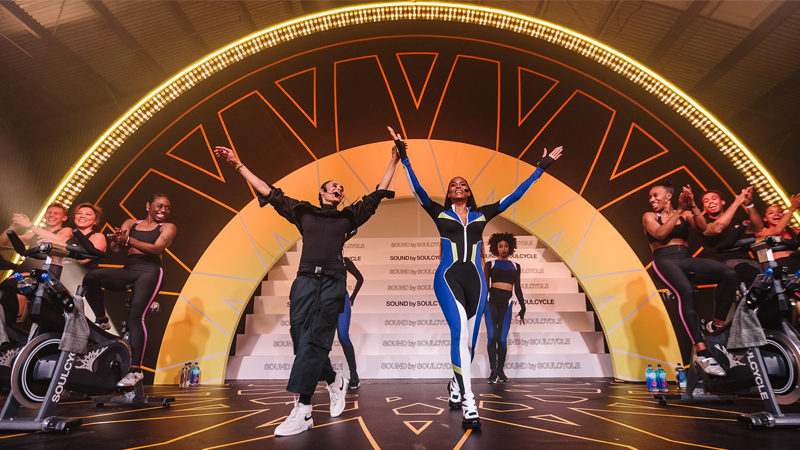 It's happening, California — SOUL is opening a new studio in Los Gatos. GATO will open its doors for the first time this Thursday, June 29. 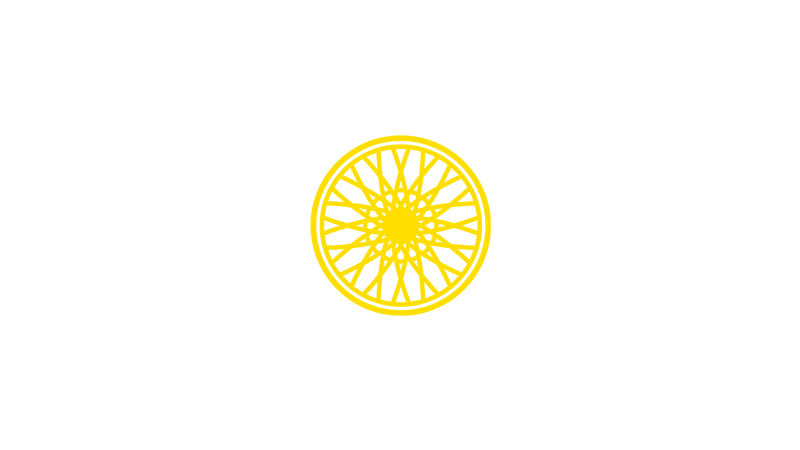 Accompanied by juices from juice co. LG, CASEY will teach the inaugural 59-bike class at 6:00AM Thursday and is followed soon after by JUSTIN H., SARAH and KAMELLE. Check out the full schedule here. Located at 212 North Santa Cruz Avenue in Los Gatos, SOUL's newest space is walking distance to shopping, restaurants, and salons. Grabbing a ride to the area with a friend? For GATO only, when you carpool, ride your bike or walk to the studio, you'll receive free shoes and water for your next ride! 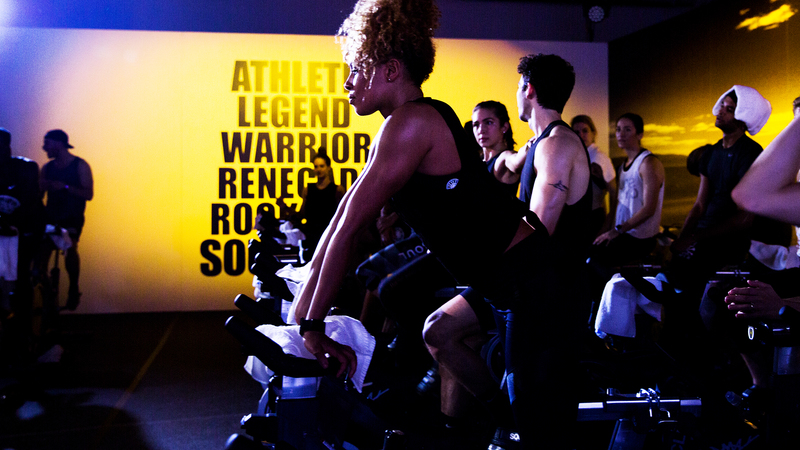 SoulCycle opened its first California studios in 2012, riding into WEHO, BTWD and SAMO. 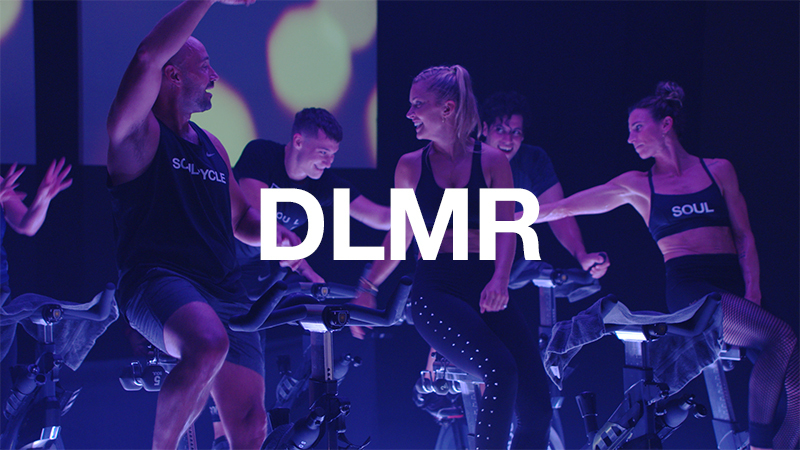 GATO joins eight other Northern California studios, with classes in San Francisco, Walnut Creek, Larkspur, Berkeley, Palo Alto and San Mateo.